Leather sector has a massive potential for employment, output growth and export. In India, the sector is one of the top foreign exchange earners. Bihar has a huge potential for investment in the leather sector. On account of large raw material base (in terms of hides and skins produced in the state), plenty of cheap as well as skilled and semi-skilled labour, and a huge domestic market for consumption, it offers both comparative and competitive advantage to a prospective investor in this sector. (A) Bihar has approximately 8% of the country's total bovine population. According to the livestock census of 2012, the total livestock population in Bihar was 329.38 lakh. As per the census, the cow population was 122.31 lakh and that of buffalo was approx. 75.67 lakh. The goat population stood at 121.53 lakh. Bihar accounts for nearly 12% of the country's total goat population, ranked 3rd in the country. These figures will improve when a new census would take place in 2017. (B)	According to a recent survey conducted by the Central Leather Research Institute (CLRI), Chennai, Bihar annually produces 2.64 million bovine hides and 5.09 million bovine skins. The state is known for best quality goat skins, cow hides and buffalo's calf skins. Goat skins are smaller in size and the best material for the production of glazed kid's leather products, which are mostly exported. (C) According to a rough estimate, 3 trucks loaded with 7-8 thousand pieces of goat skins and 2-3 thousand pieces of cow hides are transported from Muzaffarpur to other destinations, daily. The leather units in the stateexport raw materials to Kolkata, Kanpur and Chennai, depriving Bihar of the benefits. (A) Leather industry is a highly labour intensive industry. The small scale, cottage and artisan sectors account for over 75% of the total production from this industry and a majority of them belong to the unorganized sector. The main strength of these unorganized small cottage units has been the availability of the cheap labour,mostly from the weaker sections of the society. Women employment is predominant in leather industry with about 30% share. (B) Bihar, on account of its large, growing population isone of the largest labour base in the country. (C) At present, there are existing pockets in the state, in the districts of Patna, Gaya, Nalanda/ Biharsharif, Muzaffarpur, etc. where artisans are involved in the production of leather footwear. Thus, there is availability of skilled labourwho can be readily employed inthe leather units. Availability of Domestic Market Almost all the goods produced by the leather sector are daily use items. Thus, the consumption rate of these products is very high. The large population of Bihar comprising of growing middle class, in both urban and rural areas, creates a significant local demand for the products. A leather unit established in the immediate neighbourhood of such big markets would, therefore, enjoy both the advantage of scale and cost cuttings. 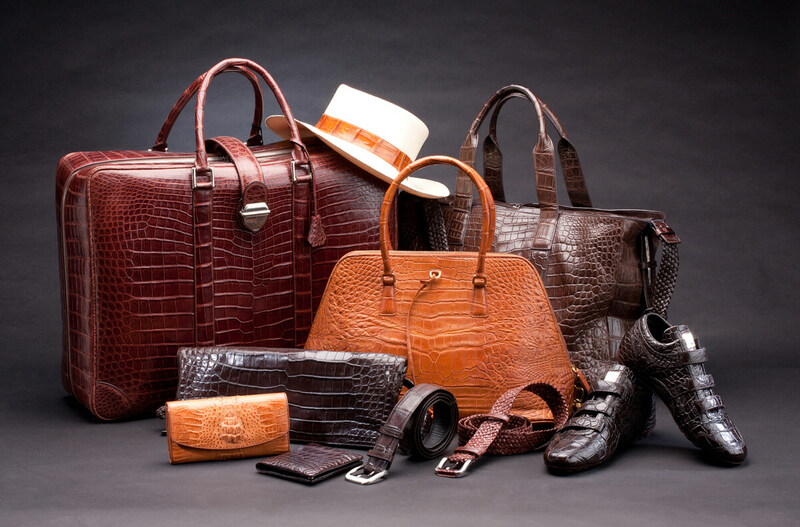 The leather industry mainly includes units that are involved in production of finished or semi-finished leather and manufacturing of various kinds of leather goods. The state govt. has a clear focus to promote all the facilities in the value chain, from raw material processing to finished-goods manufacturing. Business Development Services R&D facilities, design studios/ facilities for prototyping, quality testing, labs, etc. Apart from these, the Government of Bihar would strive for the promotion of rural technologies developed by CSIR-CLRI. Units using these technologies would be treated as a priority sector for incentivising purposes. Note: The above list is only indicative and the State Government may take suitable decision with regard to inclusion of any other kind of technology in the list. Following is the list of important rural technologies developed by the CSIR-CLRI.